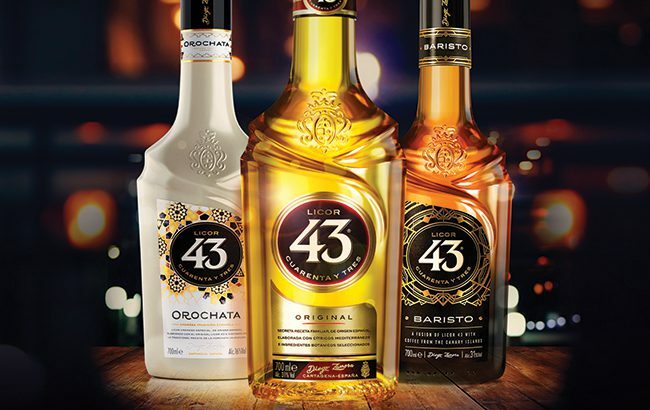 Spain’s Zamora Company, the maker of Licor 43, has formed a new distribution joint venture with Old Nassau Imports in the US. With a team of 30 employees, the new unit – called Zamora Company USA – will manage the sales, distribution, execution and marketing of Licor 43 and Double Cross Vodka. Yellow Rose Whiskey, Martin Miller’s Gin and Lolea will join “in the near future”. The organisational structure is in place and the company, based in Dallas, Texas, will begin operating on 1 September 2018. Rémy Cointreau USA’s senior vice president of sales, William Corbett, has joined Zamora Company USA as its CEO. Zamora and Old Nassau, both independent businesses, believe the partnership will enable “strong sustainable growth and profit”. Old Nassau Imports founded Slovakia-made brand Double Cross Vodka in 2008. “It’s an exciting time for global sprits players, and a critical time to be in control of your own destiny,” said Corbett. “Entering the world’s largest market for luxury spirit brands requires significant investment, which the Zamora family has committed to in the US.